Julie has been drawn into Christian leadership since her teen years. Until 1999, she served at the international headquarters of Child Evangelism Fellowship as Member Care Director. She later directed Willot Road Christian Academy’s Preschool before re-joining the CEF team as Missouri State Director. In 2006, she joined the staff of Every Generation Ministries as Director of Support Services. 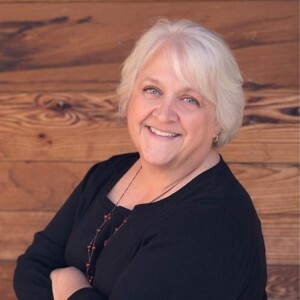 The Awakening Church of Murrieta, California called her to direct both the children’s and women’s programs in 2011 and she co-founded Enduring Treasure Ministries in 2014. Julie’s life-passion is to help God’s people access the spiritual resources so readily available in His Word, learning to live the full life God intended for them. She is a certified and gifted life coach and is also certified to conduct Uniquely You DISC and Spiritual Gifts assessments. She considers the world to be full of friends she hasn’t met yet and can regularly be found listening to a total stranger’s life story. Everyone who knows Julie knows her as someone to be counted on for encouragement, advice and loving support.